One of the best parts about the prepping community these days is the rampant creativity the movement has sparked among inventors. 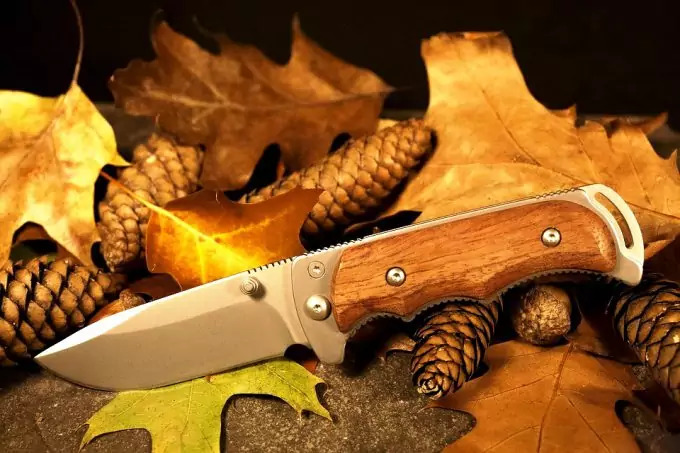 The desire for compact, user-friendly tools has created an industry full of cool survival gadgets, ranging from the brilliant and useful to the nostalgic and impractical. Regardless of your motivation, not many people can resist the draw of the inventive gear that’s on the market today. These gizmos can definitely fall into the category of frivolous and unnecessary at times, with some sellers definitely marketing to the impulse buyer in all of us. When shopping for these gadgets, definitely look into customer reviews to make sure they’re sturdy enough to be worth spending the money on. The interest in the survival niche has created a lot of great products, but also a lot of cheap plastic garbage-don’t be fooled by flashy packaging and a cheap price tag. If it looks too good to be true, it probably is. A lot of professionals in the survival industry have their own personal recommendations for products based on personal experience. These trusted experts may get some kick-backs for the products they recommend, but typically only recommend things they’ve actually used and liked (typically). One such expert in the survival community is the well-known creator of the Survival Podcast, Jack Spirko. I personally always pay a great deal of attention when Jack recommends a product, because I know he’s used them and will only back products and services he actually stands behind. 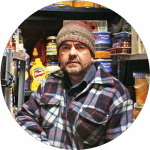 Check out his podcast and his website to see if you can find some information on useful survival gadgets. He also has a great list of sponsors-companies that back his show financially in exchange for advertising. These companies have to adhere to a strict set of guidelines to be considered for sponsorship, so you can rest assured that their customer service is great and their products are sound. There’s a lot of cool stuff out there, and plenty of duds. 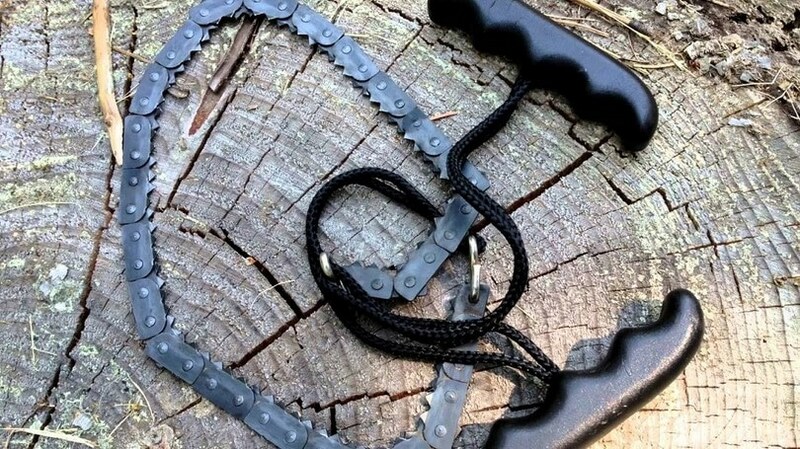 Here are a few of the top-rated survival gadgets on the net right now. So grab your wallet, and make room in your bug out bag-it’s time to go shopping. 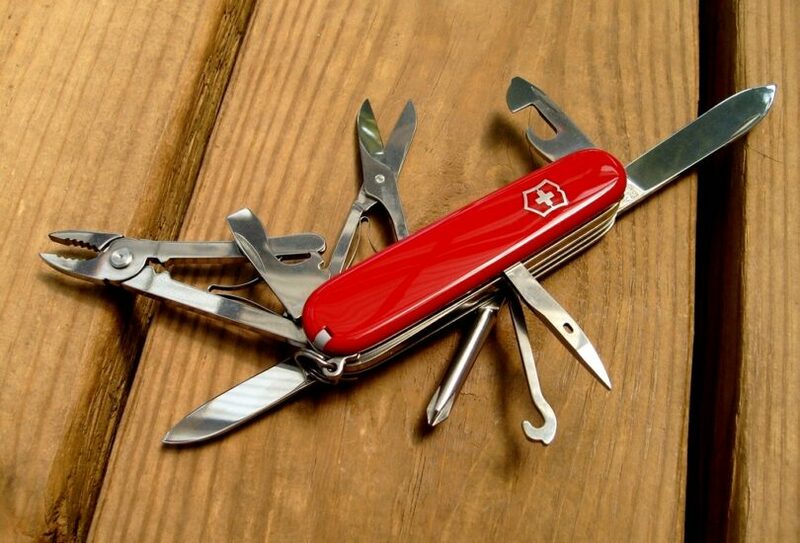 Perhaps some of the coolest survival gadgets out there are the ones that have been miniaturized for portability (and sometimes just plain fun). The best of these gadgets combine the durability of the real thing, with the convenience of being able to fit one in your purse or toolbox. Here are some of the coolest and toughest ones on the market, with the ratings to reassure you they’re not going to fall apart after one use. 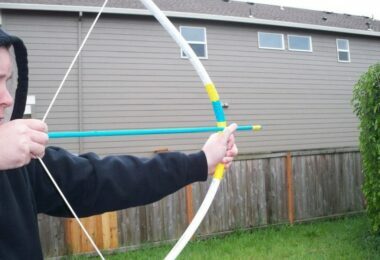 This is definitely one of my favorite survival gadgets out there. It’s incredibly sharp and strong steel blade is completely man-powered; just pull it out of the case, grab the handles, and pull it back and forth across the branch. Customers rave about its usefulness and size-it comes well-oiled and sharp, ready to work. A lot of customers actually advise wearing gloves when handling it-the teeth on the chain can produce a nasty cut if you grab it in the wrong place. But many reported cutting through limbs with ease-just add elbow grease. All of this couple with the company’s lifetime guarantee makes me want one in every vehicle. And at about $25, that’s totally realistic, and looks to be completely worth the money. You’ve probably seen this one advertised on TV in those goofy commercials. I was totally intrigued when I sat down to eat dinner and saw that jazzed up salesman showing this thing off-it actually looked like it would be pretty useful. And at least according to customer reviews, it’s every bit as handy and durable as the manufacturers claim. This little credit card sized gadget is made of steel, so some customers say it’s a little on the heavy side, but I definitely see that as a plus (the way I see it, the heavier it is, the harder it is to break). Not only that, but the company claims it’s TSA approved, so you can even get it through customs. However, the collective intelligence of the TSA can’t always be counted on, and some customers have been furious to see theirs confiscated, so be sure to know your rights if you plan to fly with it. Aside from some issues with getting it through airport security, customers rave about this little gadget-and at only about $10, it’s well worth the money to stick in your wallet. There have been a lot of credit card lights on the market, with cute little light bulbs that fold up out of a thin plastic card. While they’re fun novelty items, they don’t put off a ton of light, making them more of a gimmick than a survival tool. But the Eon Classic is the real deal. It’s incredibly bright, with an LED light that’s designed to last. Some customers say it fits a little bulky in the wallet where the light itself is at, but the tradeoff is well worth it for the amount of light it puts out. All in all, it’s a much sturdier product than other designs, and though you have to press the button to keep the light on, it’s great if you’re without anything else in a pinch. Perhaps one of the most common and basic additions to any survival kit, a fire steel is not something any pepper should ever do without. 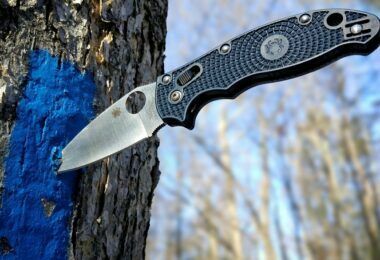 It’s design simplicity and affordability makes it an invaluable staple in any bug out bag, or even on a key ring. This one in particular by Light My Fire is very durable, and even comes with a whistle. Customers rave about its reliability-it even sparks when it’s wet! If you’re new to fire steels, this is a good one to start with just because of how easy it is to get a spark out of it. Plus, it comes on a paracord loop, so you never have to worry about losing the two. If you like this product, you should also check out our reviews for the best fire starter. This is a particularly amazing and simple gadget that could save your life one day. Essentially what it is is a steel pointed mallet in a plastic casing, with a razor blade built into it. It’s designed to be used to shatter passenger windows and cut seatbelts. If you ever have the misfortune of driving into a body of water, you have seconds to escape the vehicle. Easier said than done as your car rapidly fills with water, and even more difficult if you have power windows, which would likely fail in an accident like this. Enter the Life Hammer. Use this tool to shatter passenger windows, and cut your seatbelt if need be. However, keep in mind that this will not shatter the safety glass that’s in a windshield, so don’t even waste precious time trying. This is a genius idea, and can save your life from everything from a flooding vehicle to an engine fire. This one in particular sells for around $15. I did some digging for customer feedback, and this seems like the best one to get, based on what mechanics have said that spend a lot of time busting windows out of wrecked vehicles. So whatever you do, don’t opt for the cheaper models-they’re crappy knockoffs, and that money saved could cost you your life one day. 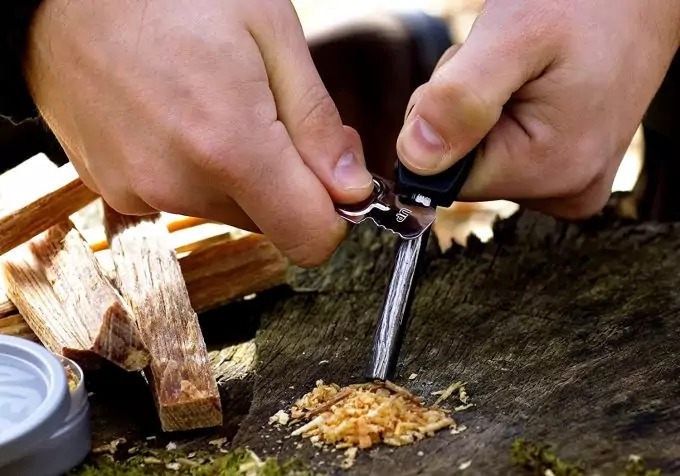 There are plenty of fun tools for on the go, but there are also a lot of cool survival gadgets for the home, a lot of which can make your life a lot easier. This is one of my favorite areas to “prep”, because it’s where I spend most of my time. Do what you can to turn your home into a stronghold of practicality with some of these awesome survival gadgets. This is definitely, hands-down, my all-time favorite survival tool (recommended by the amazing Jack Spirko as well!). Though it may not strike some people as a gadget, it’s every bit as advanced as your power inverters and LED lights. Most people don’t realize that your typical water filter is actually a completely piece of garbage. The popular Bobble filters that come in all the cute colors only “reduce the taste of contaminants”-they do barely anything to actually remove them (can you believe it actually says that on the box?!). Even your high dollar filters like Brita’s will only improve the taste and odor of water, and remove some calcium (essentially softening hard water). The Berkey filters are the real deal. 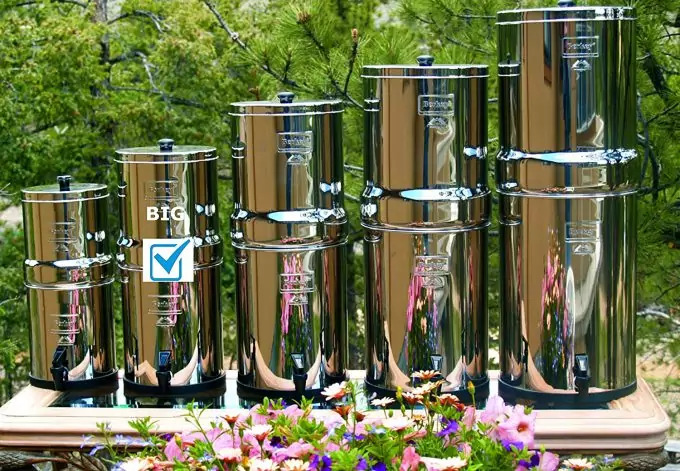 These filters are gravity operated, so there is no power necessary, making them a great off the grid option. These filters are frequently used in emergency and hostile scenarios, where there is no clean drinking water, to filter everything from pond to city water. What’s really amazing is this filter removes every trace of pathogens and contaminants (the company only claims 99.9999%, basically to cover their butts, but essentially everything is removed). These things can even remove food coloring from water! But perhaps my favorite part of these filters is that they remove fluoride and chlorine from water as well. If you’re on a city water supply, chances are your water plant adds at least one of these chemicals to your tap water. Touted for its dental health benefits, fluoride has actually been linked to a number of gastrointestinal problems (remember how you’re not supposed to swallow that stuff at the dentist’s office? 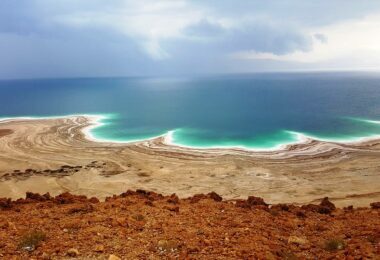 ), despite the low volume that is used in the water supply. The problem is that these chemicals, though added in small amounts, are ingested over decades on a daily basis by many people, and that kind of accumulation can wreak havoc. Berkey filters are the only ones I’ve ever found that remove any of this stuff, and don’t take a handful of AA batteries to do it. They’re not cheap-depending on the size you get, you could very easily wind up spending a few hundred dollars for a 2 gallon size. But in my experience, it is well worth the money, and one of the best survival gadgets you can invest in. If you want to see more similar products, read our reviews for the best gravity filter to have in an emergency situation. A power inverter is yet another survival gadget that no home should be without. Though they often come at a steep price, this one is reasonable enough, at around $150. If you’re unfamiliar, basically these gadgets are used to convert power from off the grid methods, like solar panels, into something the typical household can actually utilize: DC current. This particular inverter appears to be a solid value for the price. It runs relatively quiet, and the built-in fan only kicks on when needed, so you’re not listening to it hum all night. It doesn’t come with cables to attach to a battery though, so make sure you pick some up if you’re running a battery bank. But all in all, it gets the job done, and the price is right if you’re just getting started with your off the grid power solution. This will turn your batteries and solar panels into something you can actually use in a pinch-a working DC outlet. You should also check our reviews for the best solar battery – a product which reduces the amount of gadgets and wires. Don’t forget to stock up your car! 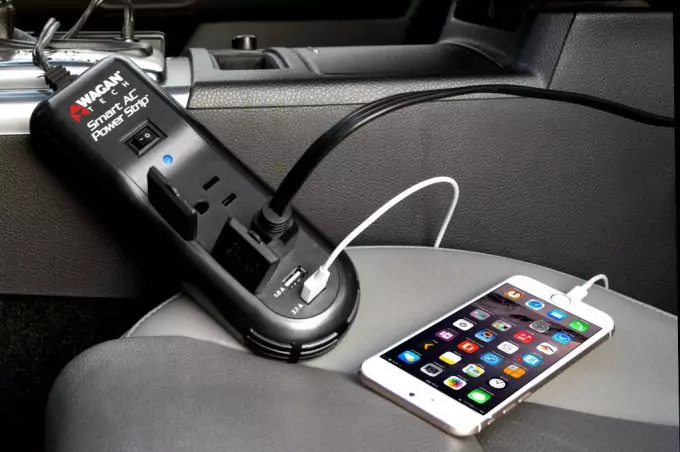 Gadgets adapted specifically for use on the road are some of the coolest and most useful on the market today, and even I find myself constantly adding them to my emergency car kit. They’re compact designs and versatility make them ideal for the travelling prepper, so make sure you don’t pass any of these up when stocking you vehicle. This has got to be one of the most basic and useful gadgets out there-a power strip that plugs into your cigarette lighter. The brilliance is in the simplicity of the design, and no doubt even the person who’s lost the car charger for their cell phone will find a use for it. At $35, it may seem a little steep for a power port, but it’s so invaluable it seems well worth the money to me. If you live in a place that frequently sees freakish temperature swings, this is something you might want to consider purchasing (especially if you don’t have the auto power strip). 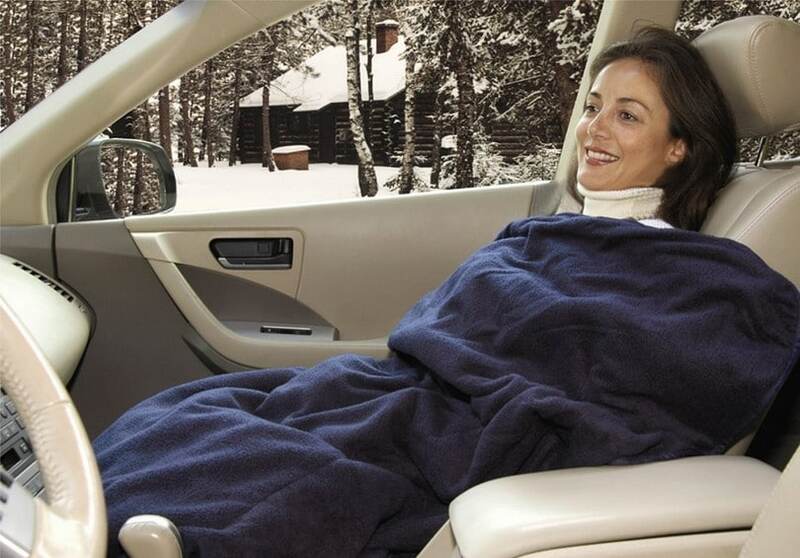 This cozy fleece electric blanket plugs right into your cigarette lighter in your car, so if it’s ten blow outside and your heat decides to stop working that day, you can stay super toasty with this. Customers rave about it for how fast it heats up, and the size is reasonable enough that you’re not having to scrunch up underneath it to stay covered. At around $40, it seems well worth the money. Still, when it comes to blankets, you should always be prepared with a survival blanket – in case your car gets damaged and you can’t get power from the engine. We have a great set of reviews for the best survival blanket with details and ways of use so don’t miss it! Okay, so this one isn’t necessarily for car use-but having a way to cook while you’re on the road, particularly if you’re going through remote areas, is never a bad idea. This cook set is awesome-super lightweight if you decide to pack it in a backpack for a camping trip. It’s designed to be used with solid fuel tablets, so make sure you pick up a stash of those too. The pot that sits on top of the fire is extremely small, about the size of a can of soup, making this incredibly portable. The fuel tablets that the company sells get a small, hot fire going with almost no effort on your part. And despite it being so small and lightweight, it’s still incredibly durable, making it well worth $25. 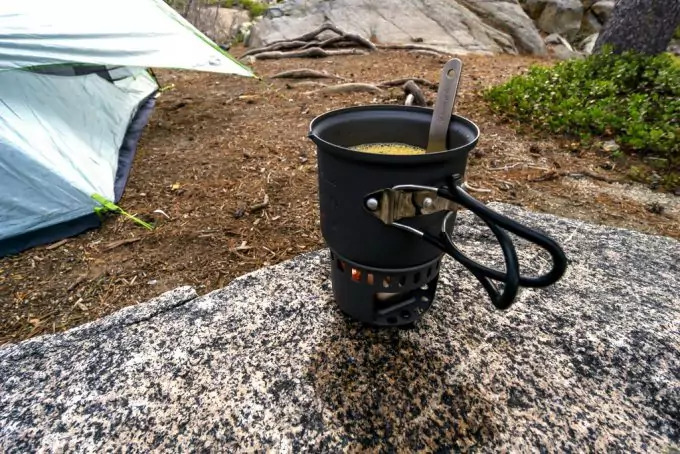 You can find more similar products in our reviews for the best camping stove – compact products with various fueling ways so you can choose the one that fits your needs. This thing is seriously awesome. Everyone should have jumper cables in their car-that’s a given. But there is nothing worse than having to jump your car when you hood is covered in ice and you can’t find your gloves. This handy little gadget plugs into each car’s cigarette lighters, instead of hooking up to the battery ports. Not only do you keep your hands clean and warm, but you don’t have to worry about the sparks from the batteries as you attach the cables! This little thing is so cool. Most cars that are made in the late 90’s or after are pretty well computerized, making engine problems very difficult to diagnose for the average driver. What this little gadget does is connect with your car’s computer, and collect information from it, which it logs and displays on your iPhone or iPad. Just use the cord included to hook into the on board diagnostic port, or OBDII, and start looking at all of your vehicle’s specs. 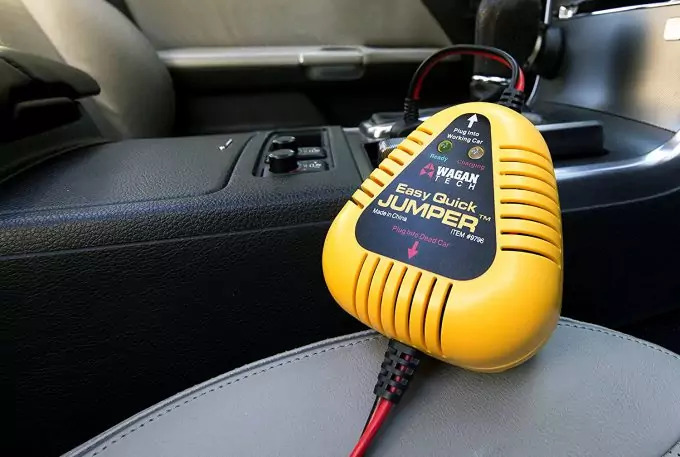 Not only can this device read codes and tell you the root of your car troubles, but it can collect a host of other information, ranging from gas mileage to horsepower. Plus, the device is compatible with tons of other automobile apps, like Dash Command and Fuzzy Port. If not for engine diagnostics, then definitely look into this one just for kicks. It can be found at Think Geek’s online store for about $90. Maybe you’ve just got a shopping bug and have some cash burning a hole in your pocket, or maybe you’re trying to diversify your emergency kits. 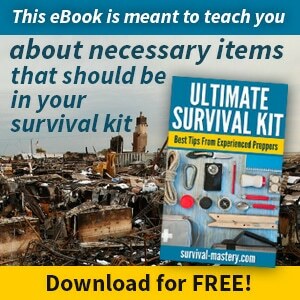 Either way, there are tons of new survival gadgets out there to round out your arsenal of preparedness and make your kits more comprehensive and complete. Just remember, try to evaluate what you want, versus what you need. Then when you have the essentials, go crazy buying titanium sparks and USB powered coffee mugs.